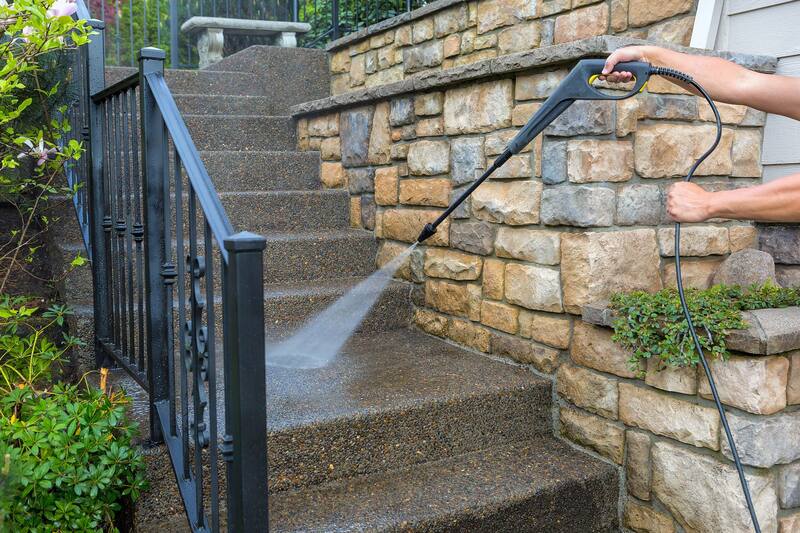 Pressure washing is an effective way to keep the outside of your home looking beautiful and pristine. When done correctly, the wash can remove dirt, mold, mildew, stains, rubber marks, rust, oil and other impurities from a variety of surfaces. 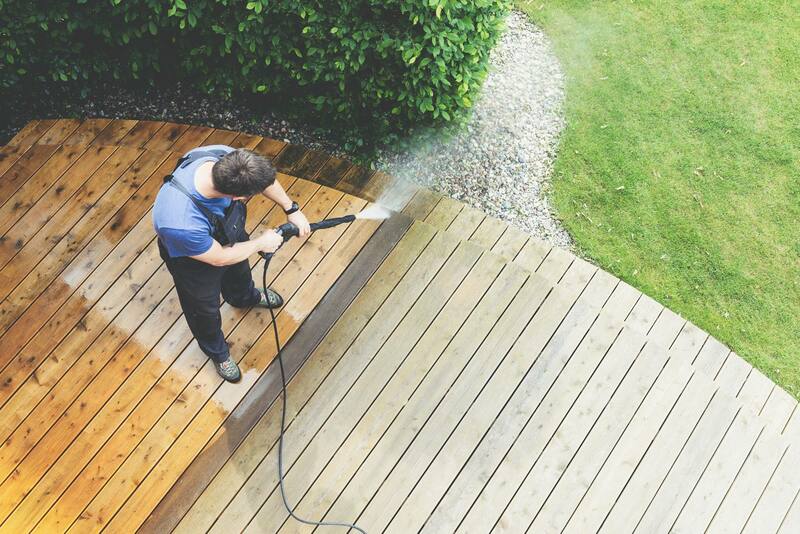 Plus, if you plan on painting, pressure washing is a can’t-miss first step. To learn more about pressure washing from Services Plus, call 508-309-7069 to speak with a member of our team. 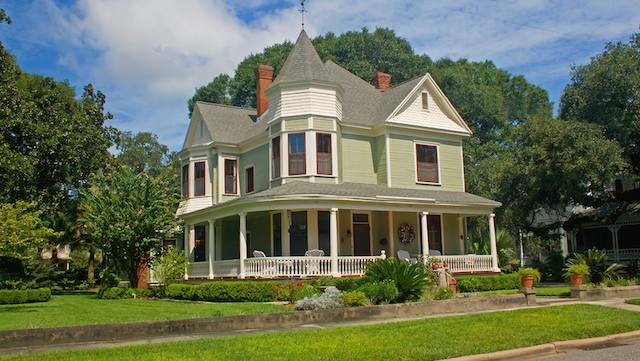 Not only does pressure washing boost your home’s curb appeal, but it also helps protect your exterior materials. Because the outside of your home is constantly exposed to the elements, including sun, precipitation, dirt and plants, it can start to look faded or dirty. Most homeowners think they can touch up their fence or siding with a fresh coat of paint to make it look good as new. However, if the grime and pollutants are not washed away first, the paint job will be less than desirable. That’s because these pollutants prevent the paint or stain from adhering to the surface properly. Your fresh coat of paint will start chipping and flaking, and any existing mold or mildew that was left behind will only continue to grow and prematurely age your home. For those reasons, regular pressure washing, especially before refinishing a surface, is key. 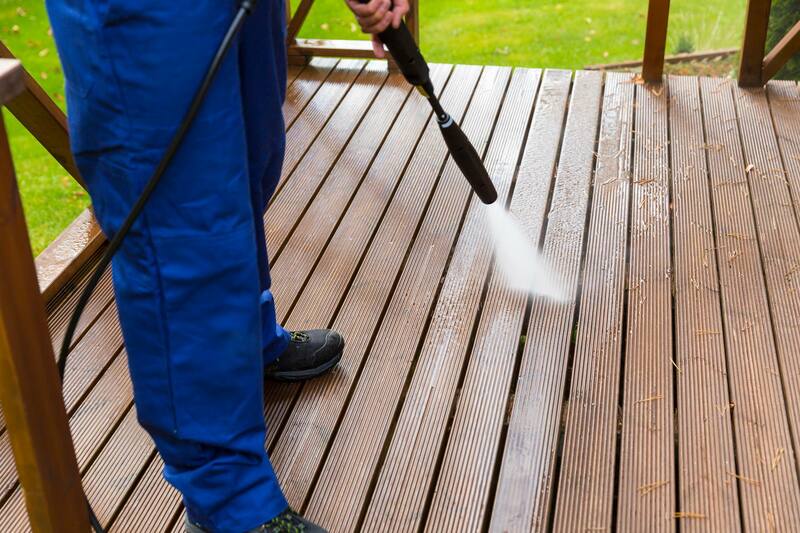 At Services Plus, we have a highly experienced crew who knows how to properly pressure wash and treat your home. Operating a pressure washer takes knowledge and skill, because if the machine is operated incorrectly, it can be ineffective, costly and time-consuming. Once the pressure washing is complete, we can also paint or stain your surfaces if desired to give your home the update it deserves. Schedule a Free Consultation. Services Plus offers free in-home consultations. Whether you want a quick refresh of your homes exterior or are interested in pressure washing before painting, contact us today to get the process started.